There's always something to do, eat or drink! Does the love of your life lick, bark and wag its tail?! Perfect! 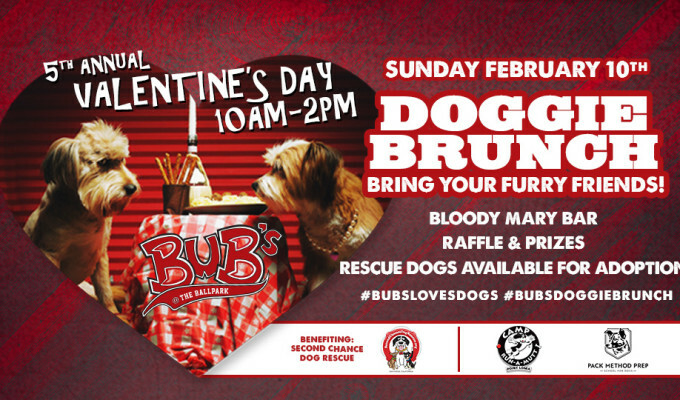 Join us for our 5th Annual Valentine’s Day DOGGIE BRUNCH on Sunday, February 10th! 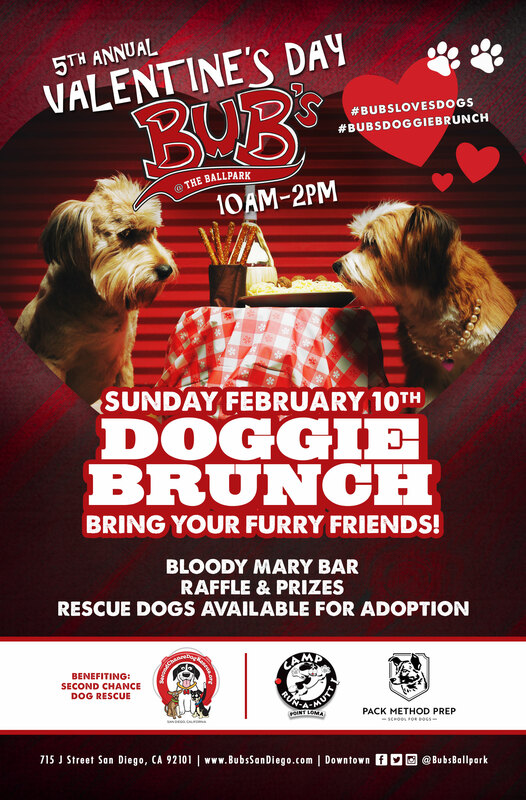 We’ll have our Bloody Mary Bar, a special doggie menu, raffles, prizes and rescue dogs available for adoption benefitting Second Chance Dog Rescue San Diego! We can’t wait to meet your furry friends! CLICK to see whose paws are coming!